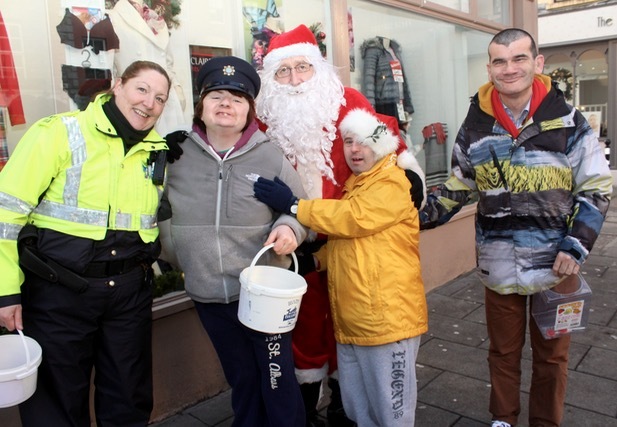 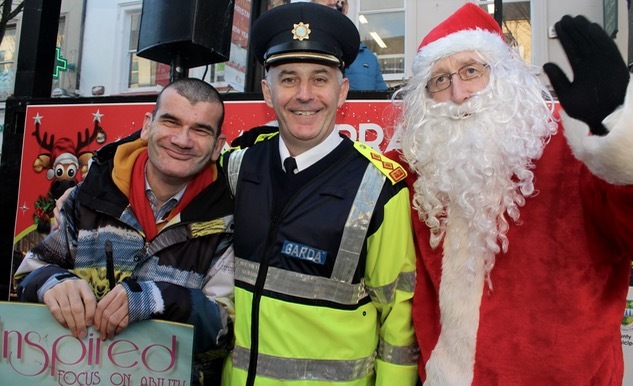 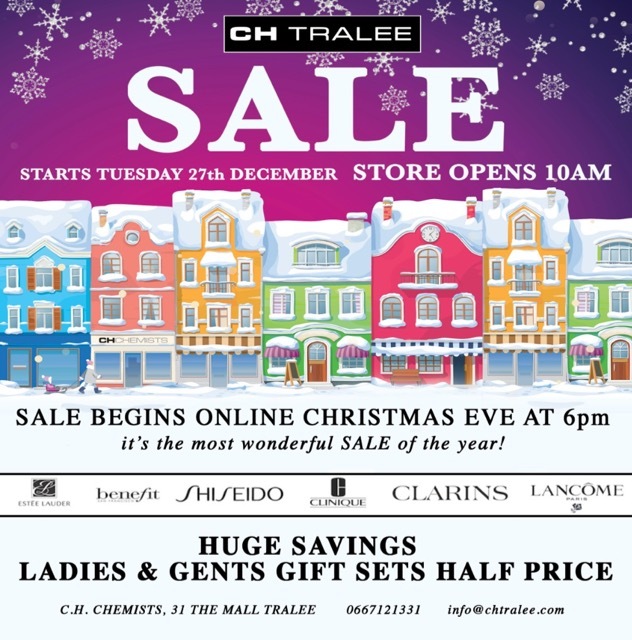 TRALEE gardaí were out in force on The Mall on Wednesday to undertake their annual Christmas charity collection. 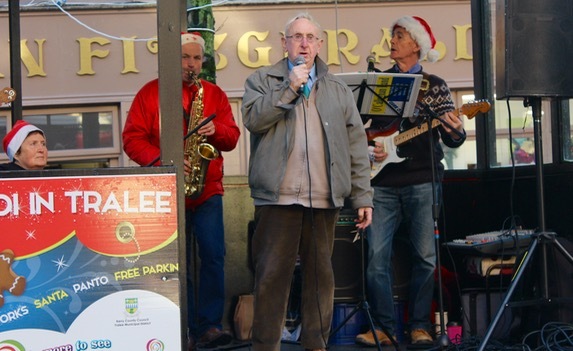 Starting at 12.30pm, a band struck up with various guest singers throughout the afternoon and Santa Claus helping with the fundraising. 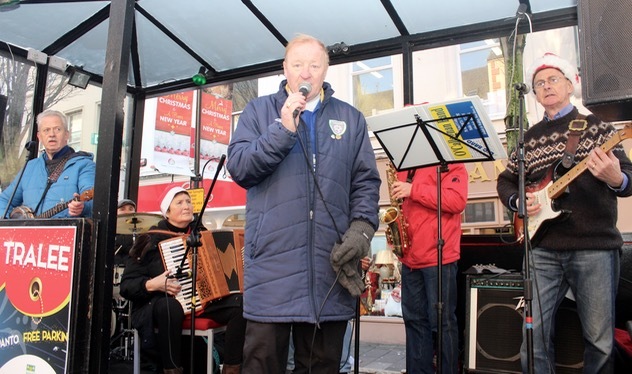 Among them were members of Inspired group – the community-based project that aims to develop the employment, education and personal development skills of adults with intellectual disabilities – who sang songs and collected money in donation buckets.